Simply One of a Kind: Exhausted! My granddaughter said that I was awesome! This last week we've had two of our grandkids staying with us for the first week of their Easter break. At this time of year various National Trust properties hold Easter trails sponsored by Cadbury's Chocolate who provide Easter Eggs as prizes. We have done many trails this week! Granny is suitably exhausted, but with the amount of chocolate on tap you can see why I was thought to be awesome! It was however great fun! For the last one we did, we were joined by my littlest granddaughter Cleo and the three cousins all had great fun together! Now to my card. 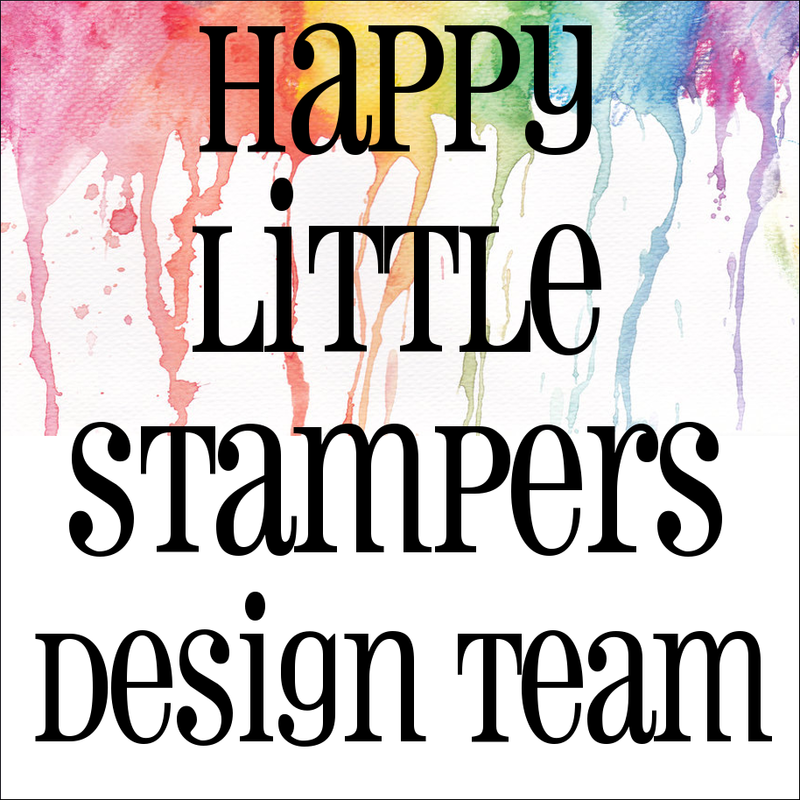 It 's an Art Impressions stamp with a computer generated sentiment. 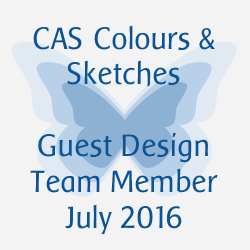 I coloured it very gently so as not to show through on the inside of the card! 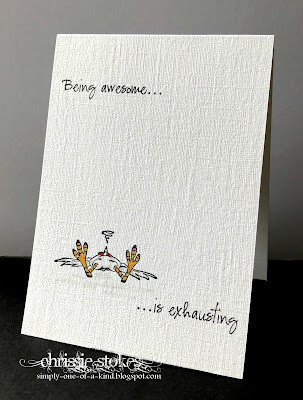 A fabulous card - love the sentiment and image! From one Grandmother to another...I love, love, love your card! The sentiment on the card front and that cute image makes for one very sweet card! Good Job!! 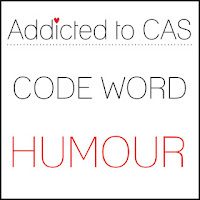 I got so caught up in your wonderful card that I forgot to thank you for sharing it with us at Addicted to CAS. ha! isn't it just? LOL. thanks for joining us at ATCAS!